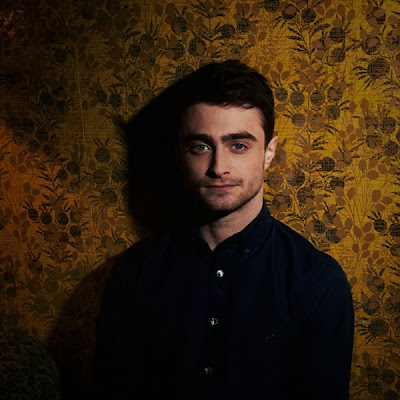 During the Toronto International Film Festival (TIFF), 8th September 2013, Daniel also stopped by the NKPR IT Lounge where he posed at the IT Lounge Portrait Studio for W magazine in promotion of The F Word, Horns and Kill Your Darlings. IT Lounge 2013 did help raise funds for Artists for Peace and Justice. 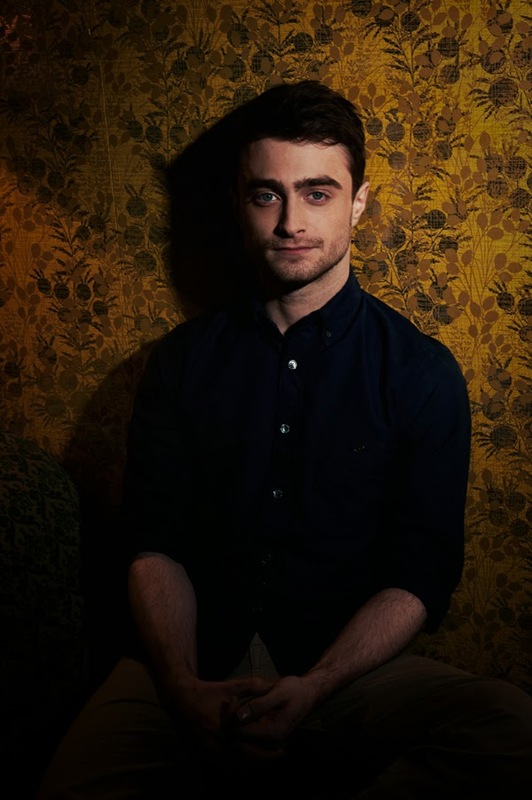 A donation was made on behalf of every celebrity that had their portrait taken at the IT Lounge. Another photo here via Jessica Ennis who did the set design. Update: 4th November 2013. Another photo can be found at caitlincronenberg.com. 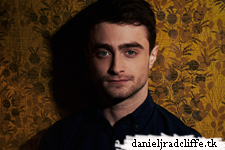 Typical of Dan: he's a very kind person, and it's one of the thing that I appreciate more of him!